Mad Max outs the creepy, sick fucks who run Hollywood. One of the biggest serial rapists had 'former' Mossad ops running an operation that was trying to derail the coming storm of sexual accusations. With the vicious, violent unhinged Mossad helping Hollywood elites continue their depraved ways, you can damn well bet their are bodies of adults buried somewhere. And graves of children in the American desert or at the bottom of the Pacific off California. Murdered and sacrificed by these twisted fucks to serve their G-d, the Lord of Light. "...Gibson said, “I don’t know how to break it to you gently… Hollywood is institutionalized pedophilia. But, but, we've always been told that the Jews and especially the Israelis, are our only friends in the ME. They surely wouldn't take advantage of our generosity, would they? At the dawn of civilization, the blood rite, in which human blood is drunk from the body of a still-living victim, was known to many tribes. However, only one people, that has never progressed beyond the Stone Age, has continued to practice the blood rite and ritual murder. This people are know to the world as Jews. Arnold Toynbee, a noted scholar, has called the Jews "a fossil people." In so doing, he must have been aware of the fact that they still practice ritual murder and the drinking of human blood (especially Christian blood). 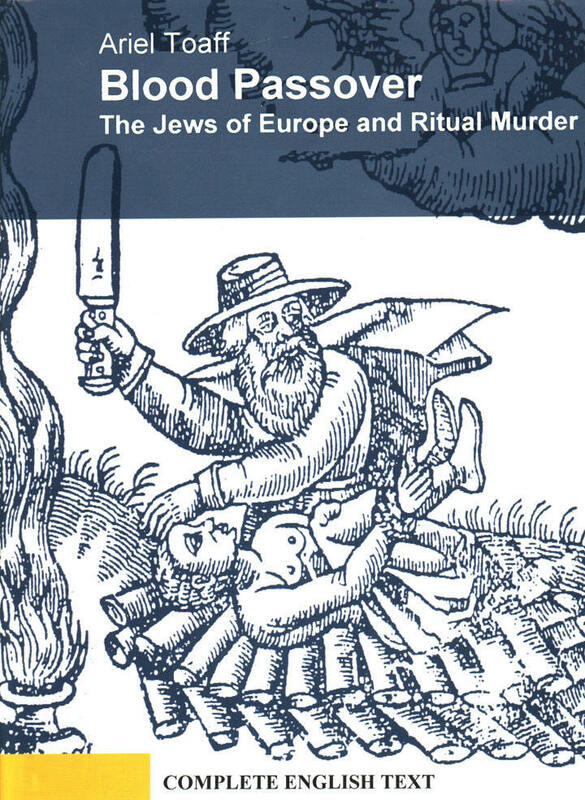 As a scholar, he could not have failed to note the many attested incidents of this practice of the Jews, for hundreds of example of ritual murder by the Jews are cited in official Catholic books, in every European literature, and in the court records of all the European nations. It is the official historian of the Jews, (Josef Kastein, in his History of the Jews, who gives the underlying reason for this barbaric custom. On page 173, he says, "According to the primeval Jewish view, the blood was the seat of the soul." But don't pay any attention to what is taking place before your very eyes, get distracted with Kim K or NFL or Hollywood gossip or war mongering over N Korea or Trumpy's tweeting madness. Or that between 35K and 100,000 children go missing in the USA each year and are never found. Didn't add a link because you'll get a different number with each web site visited. These things are what the deluded Christian Zionists and Evangelicals worship? Those still above ground still have time to get right with their Lord and Creator or they're going to be in for a rude surprise in the afterlife. Every last one of THEM must be made to pay for the sins of the entire race. 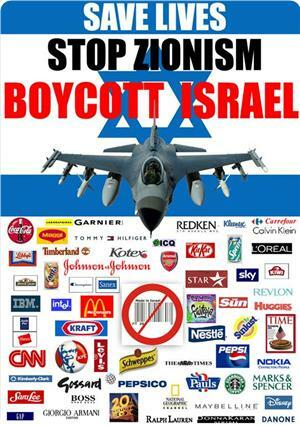 The united world is sick to death of these lying, thieving, psychotic, genocidal murderers. 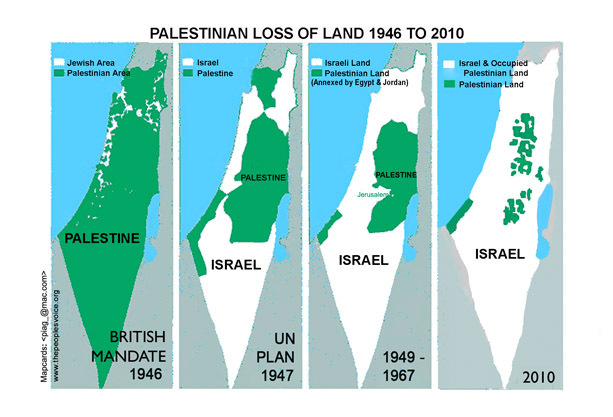 The time has finally arrived to completely destroy this tribe in both Palestine AND Patagonia. Not a single one of them can remain, not a ONE. So, Mel Gibson spills the beans all of a sudden? Where is the evidence, I wonder? Let's face it, it's the male who always fights, always has to have the final say-so. TESTOSTERONE. You men blame us but you are stupid and are to blame yourselves. I have said many times in my own articles that Jewlywood aka "Hollywood" must DIE! "There will not be Peace On Earth, until until this phony race connection/religion is completely dissolved." Semjase January 6, 1977. The symbol of the downward pointing pentagram has a letter in each point. Each letter represents a book of the torah. This symbol was an invention of the Knights Templar, who used it after they discovered 'Jesus' had declared jehovah as satan. Does anyone know what has happened to the Northern Truthseeker website? From my end it says that it has been removed.